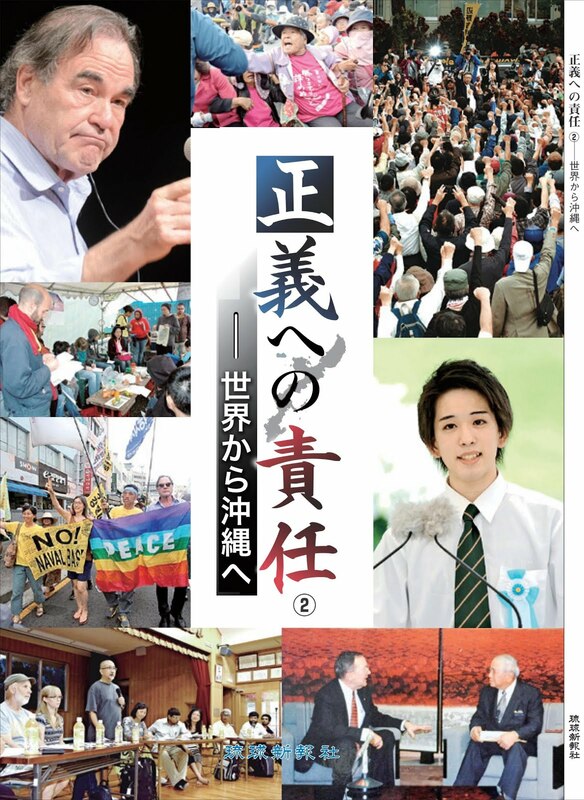 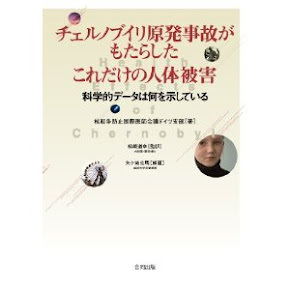 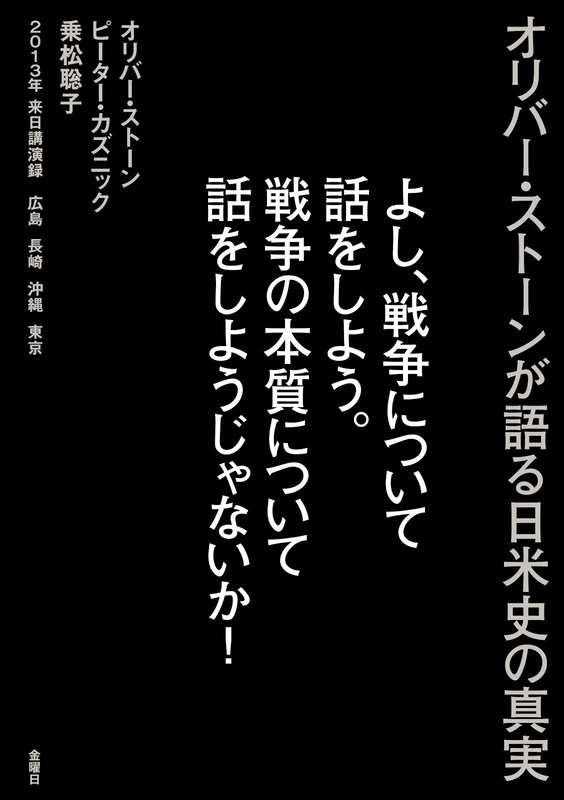 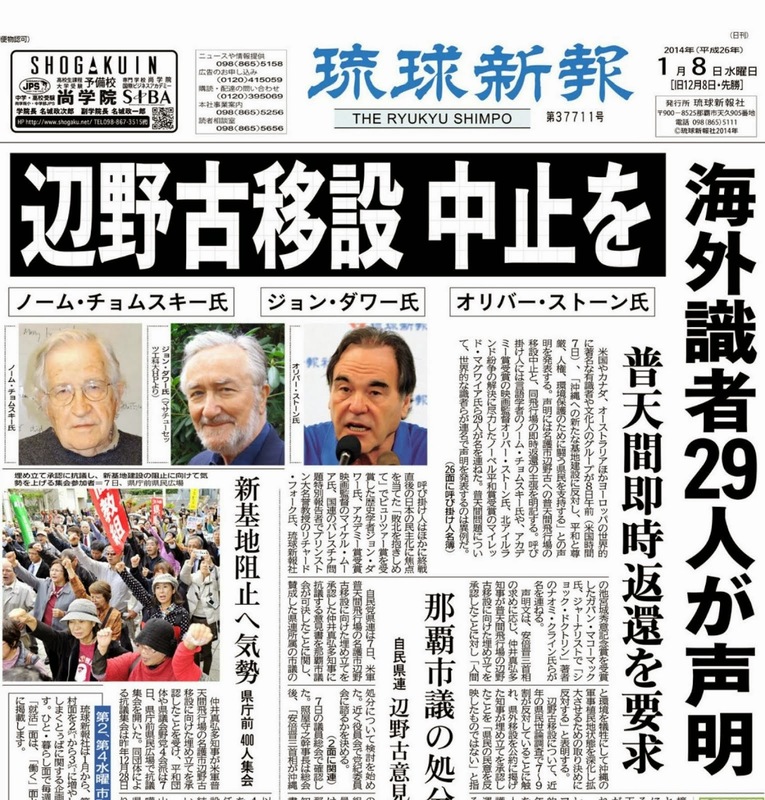 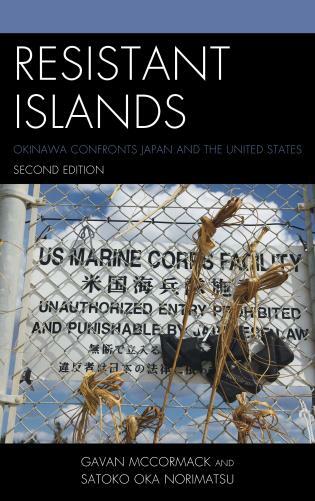 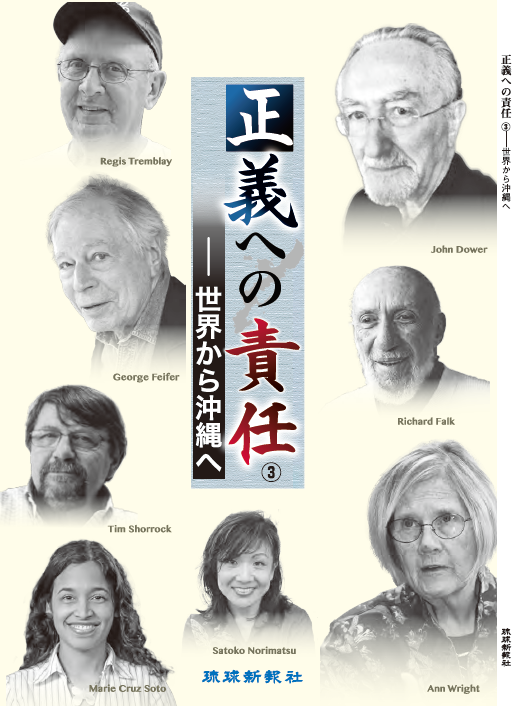 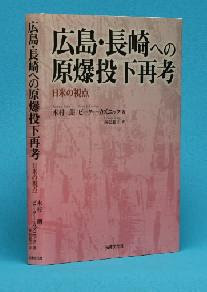 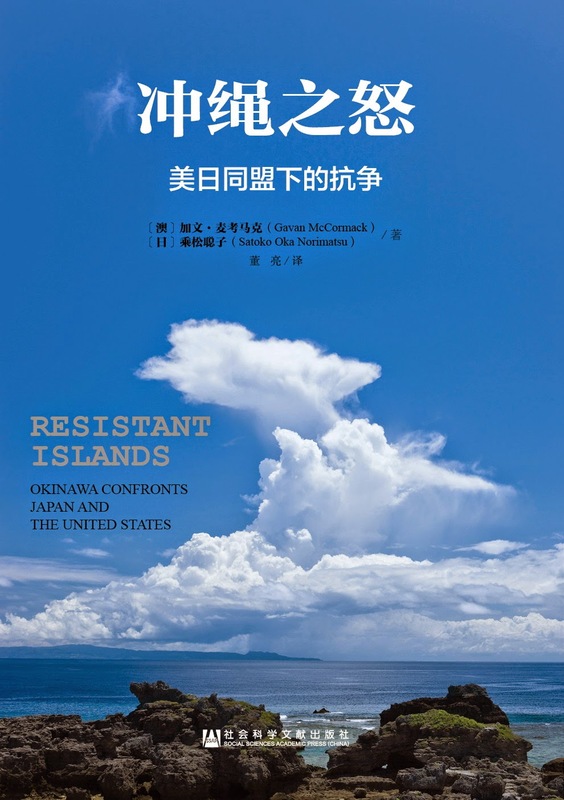 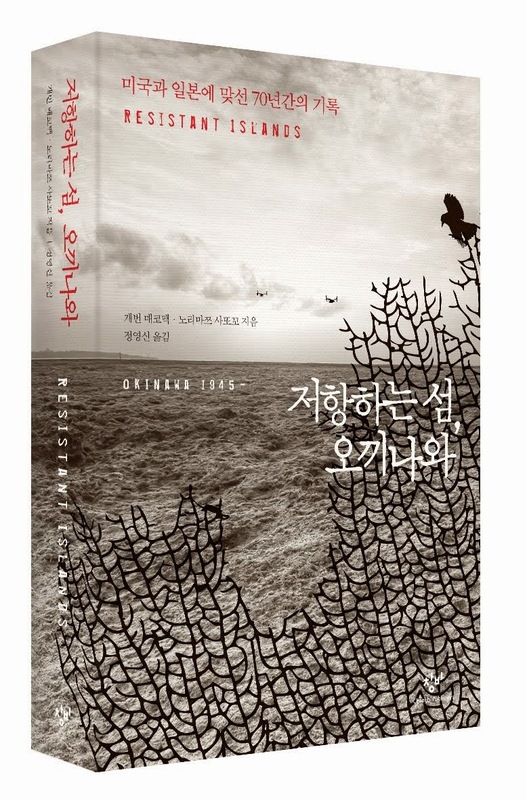 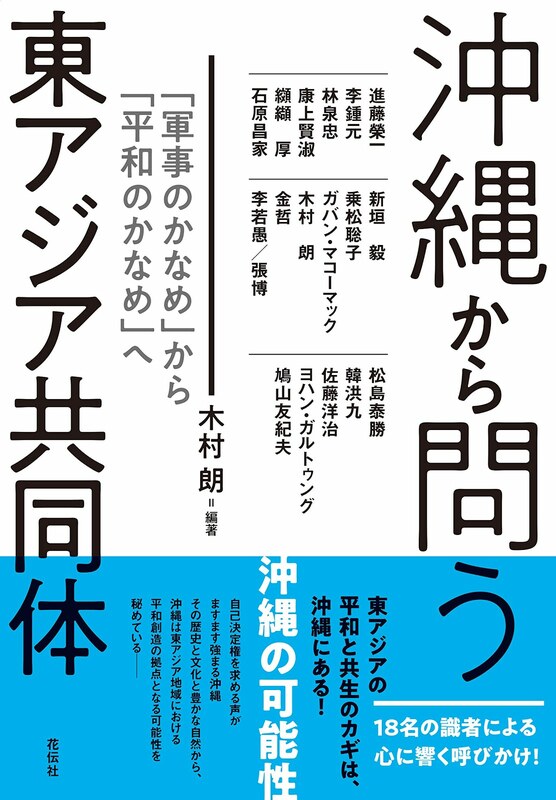 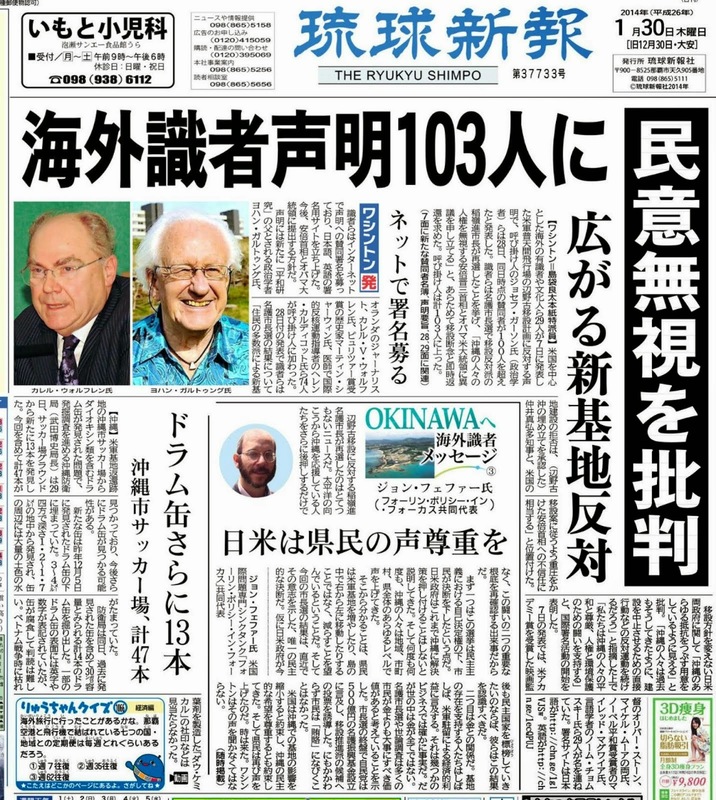 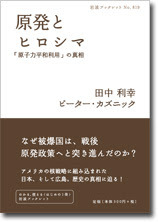 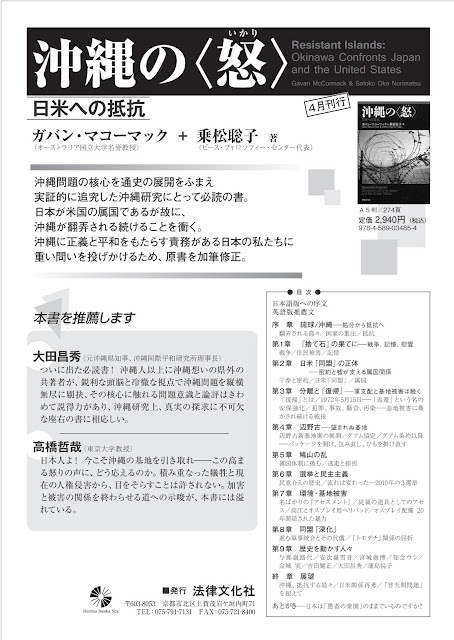 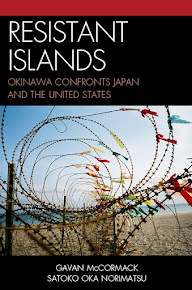 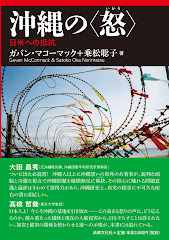 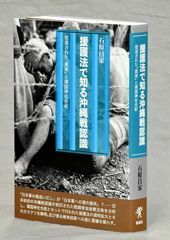 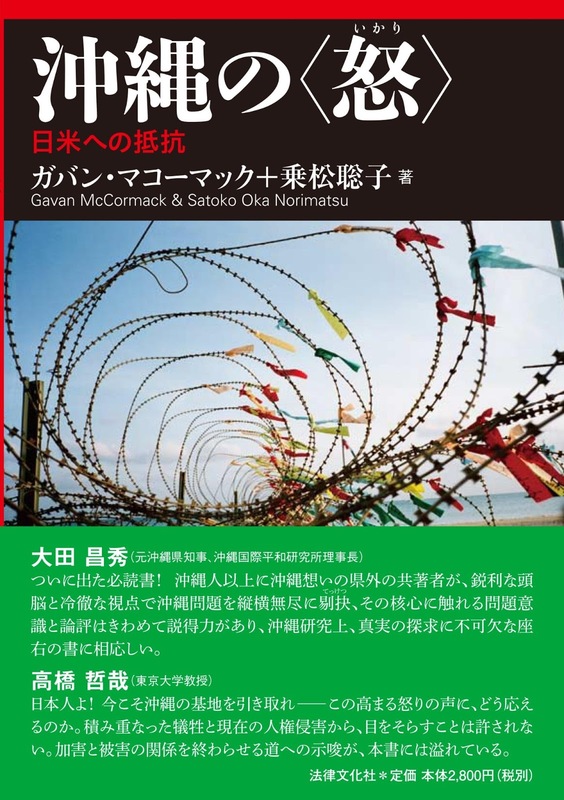 新刊案内です。 昨年８月に出した英語の本 Resistant Islands: Okinawa Confronts Japan and the United States (Gavan McCormack and Satoko Oka Norimatsu, Rowman and Littlefield, 2012) の日本語版が出ます。Japanese version Okinawa no Ikari: Nichi Bei e no Teiko will be on sale with 20% discount (2,352 yen, including tax and shipping and handling within Japan) only for the month of March, 2013 (regular price is 2,940 yen, including tax). 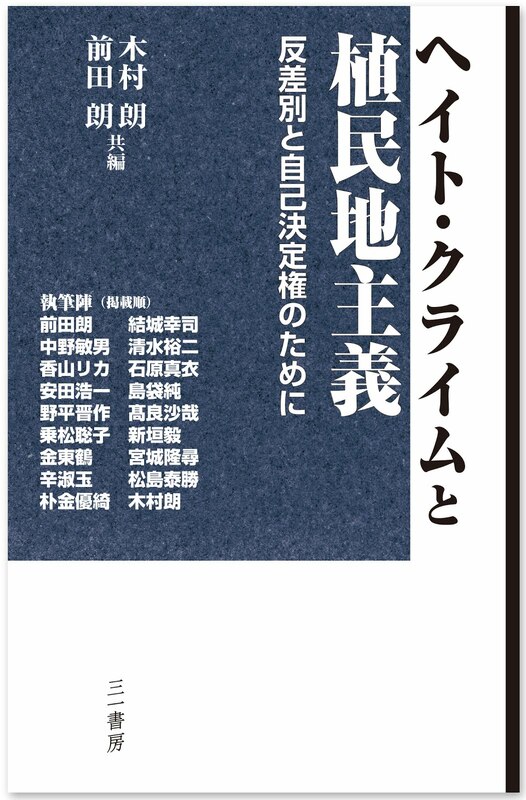 Direct order only. 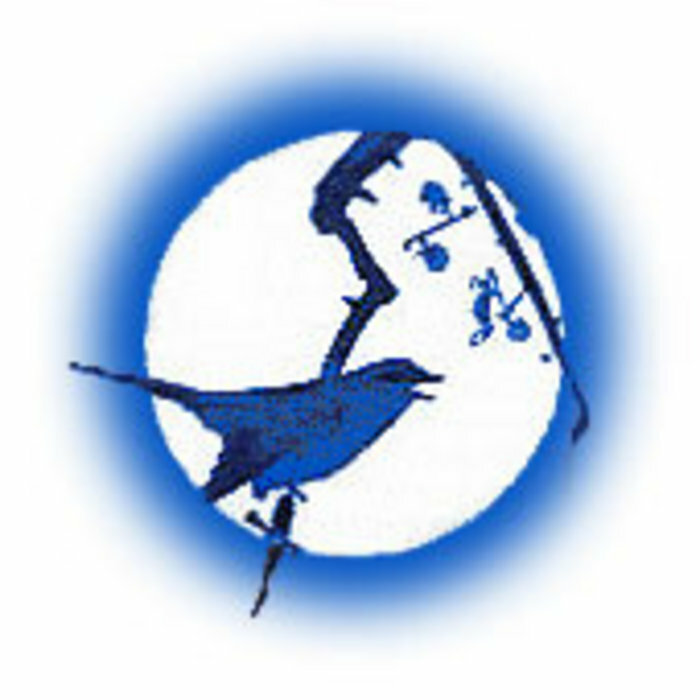 Email name, address, and phone number, and the number of copies required to info@peacephilosophy.com.